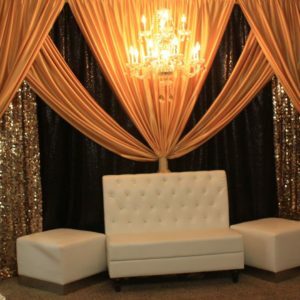 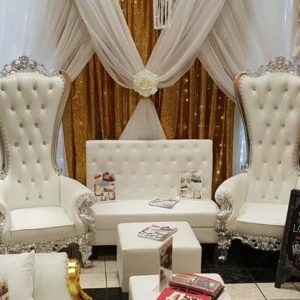 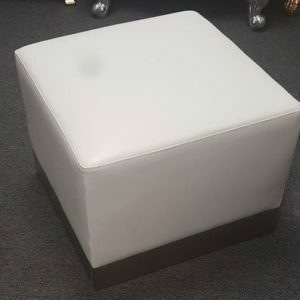 Need that special lounge feel for you event? 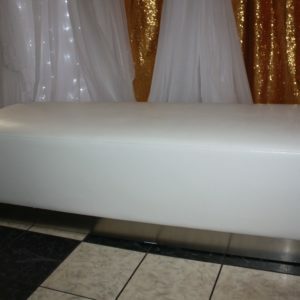 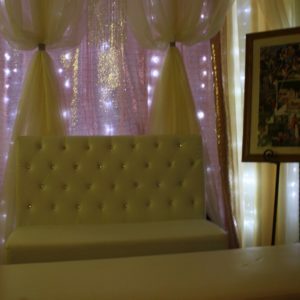 Our High Back Lounge Settee is perfect for your event. 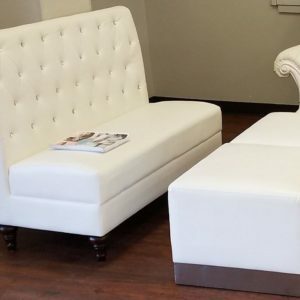 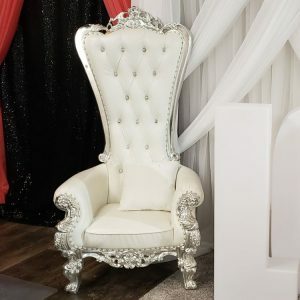 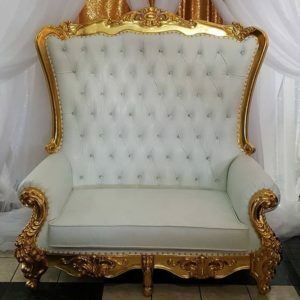 The Settee is white with Silver Jewel Buttons or White Non-Jewel Buttons. 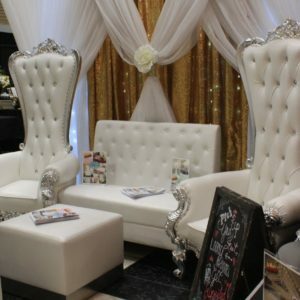 Perfect for that touch of elegance for any event.